If you have been following my blog for some time you would have realized that I love sun catchers. There is just something about them that brings a smile to your face and they happen to be very versatile. 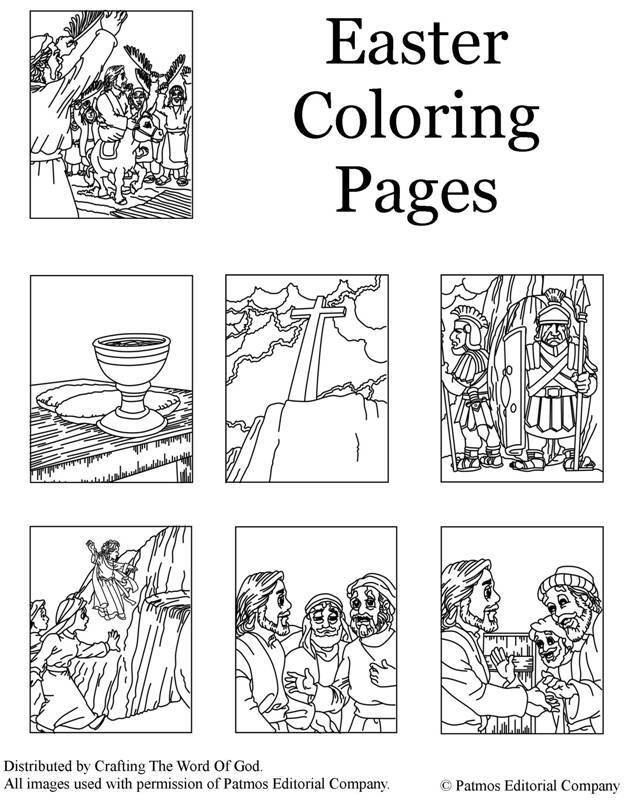 You can make a sun catcher for virtually every Bible story. Here is a sun catcher craft that would be great to do around Easter. Cut out all of the white from the template. You will be left with the stained glass window border shape. Place the stained glass window shape onto a self laminating sheet or contact paper, construction paper side down. Fill the inside of the stained glass window with a random combination of tissue paper. Cut out the stained glass window from the laminating sheet or contact paper. 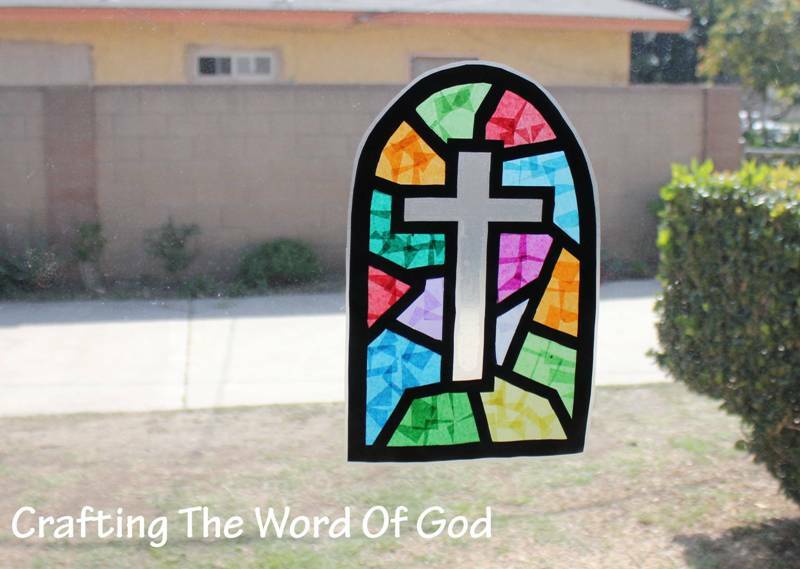 Stick the stained glass window to your window with double sided tape. 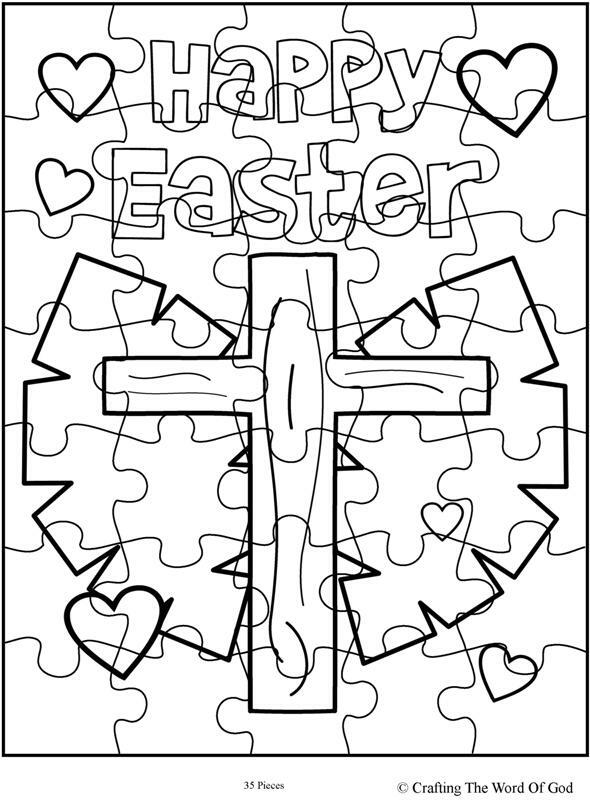 This entry was posted in Bible Crafts, Easter, Holiday Crafts, Jesus, NT Crafts and tagged bible crafts, craft, crafts, cross, death, Easter, holiday, Jesus, resurrection, stained glass, stained glass sun catcher, stained glass window, stained glass window sun catcher, sun cathcer. 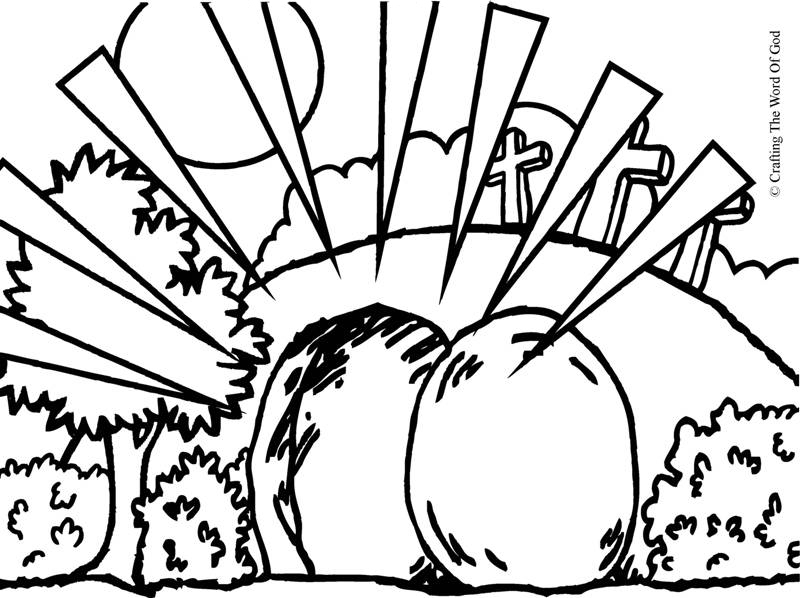 This entry was posted in Bible Crafts, Coloring Page, Death And Resurrection, Easter, Holiday Crafts, Jesus, NT Crafts, Printables and tagged bible crafts, color, coloring page, craft, crafts, cross, death, Easter, empty tomb, holiday, Jesus, life, print out, printable, ressurection, tomb.